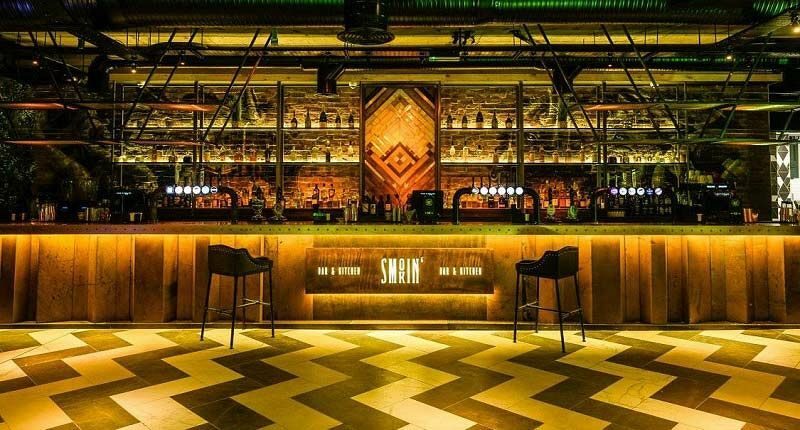 The latest addition to Leed’s vibrant social scene is Smokin’ Bar, a stylish venue situated in the heart of the city centre. This huge event space is perfect for exclusive Christmas parties and can accommodate up to 350 guests for a truly unforgettable festive celebration. 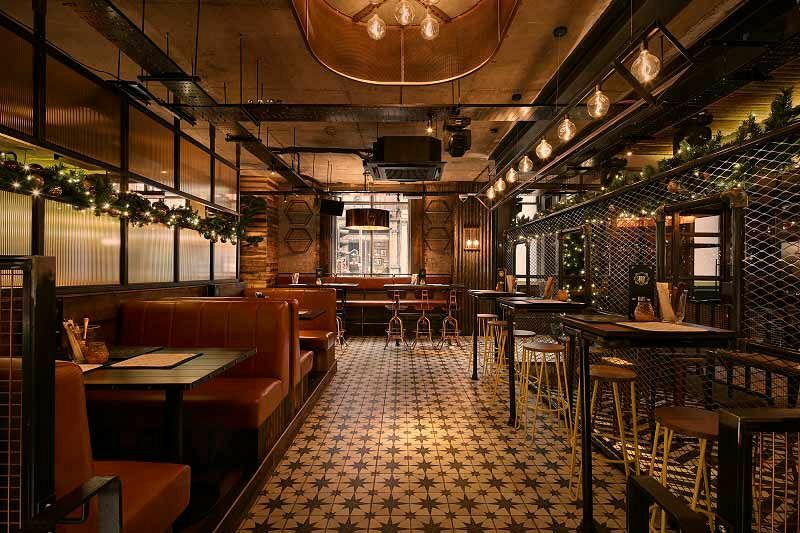 Featuring a large main bar area, in addition to a private gin bar, guests will be able to indulge in a range of delicious food and drink packages, with something to suit everyone’s budgets. From two or three course dining to a selection of seriously tempting buffet options and canapes. As for drinks, treat yourself to your favourite and let the expert mixologists create an ice-cold drink as you unwind away from the pressures of the workplace! Choose from jam jar cocktails which include the likes of the Blueberry Breakfast and a Strawberry and Lime Spritzer, or perhaps you’d prefer a delicious craft ale, wine or spirit and mixer. The venue is capable of hosting a DJ and live music to make your Christmas celebration stand out even more! 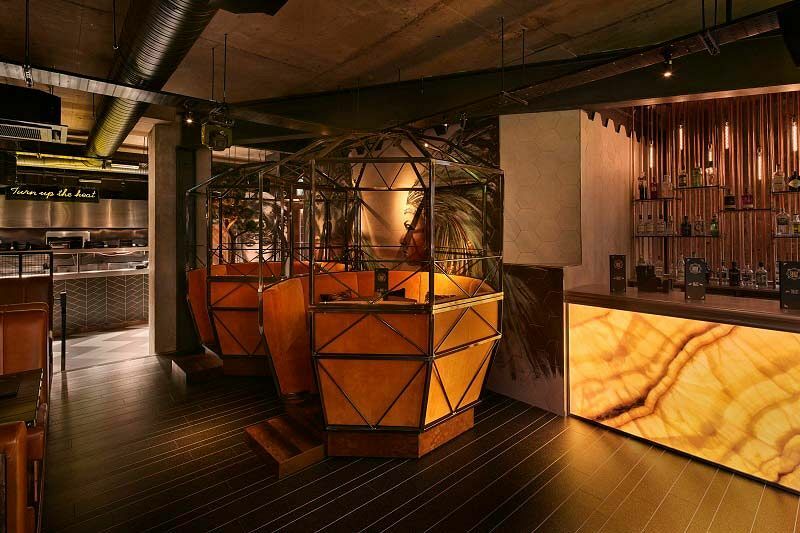 Send an enquiry through to this cool new venue and get ready to turn the heat up this winter! Menu: Please confirm the menu for your party package and ensure it includes a vegetarian option.